Light Rotor REX 2.2 Cranks set. 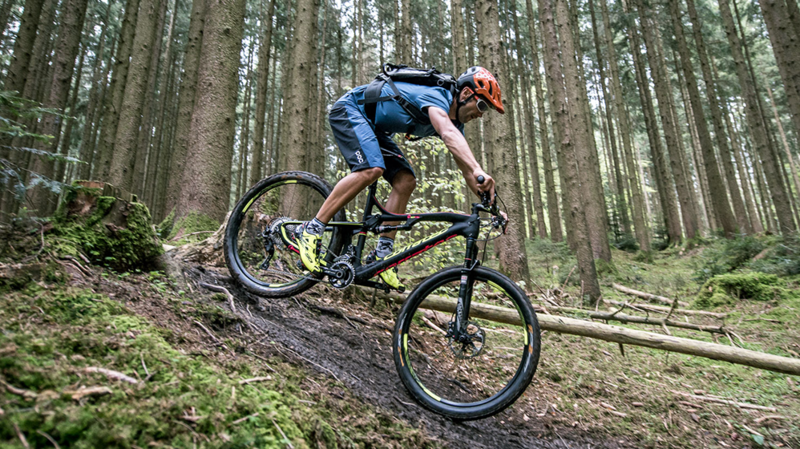 Best trail handling with Rockshox SID. 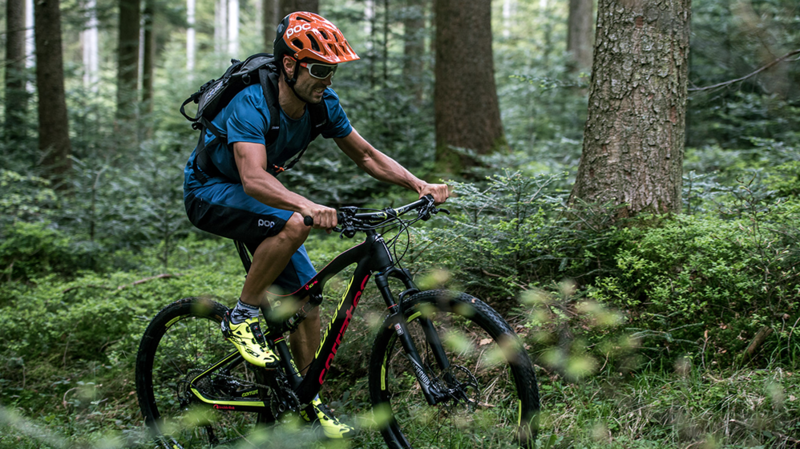 The Shimano XT shifts precisely. The shock eyelet is enclosed by two MDUs, which react precisely to high frequency vibrations and thus bridge the naturally higher breakaway torque of common shocks. The unique MDU Extra Shock Absorbtion Technology makes it possible. 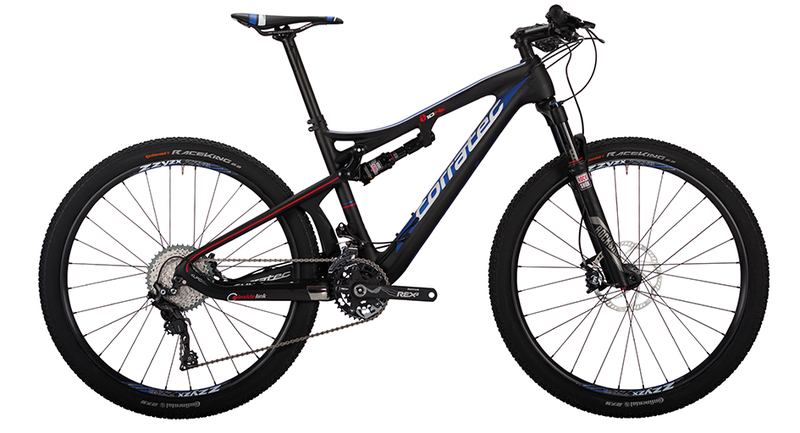 Inside Link 10hz makes mountainbiking a fun but also comfortable and save experience. Multiple short but strong im-pulses are a problem even for high quality rear shocks. Inside Link 10Hz technology absorbs those frequencies. The 10Hz suspension system is a consistent advancement of the InsideLink concept. 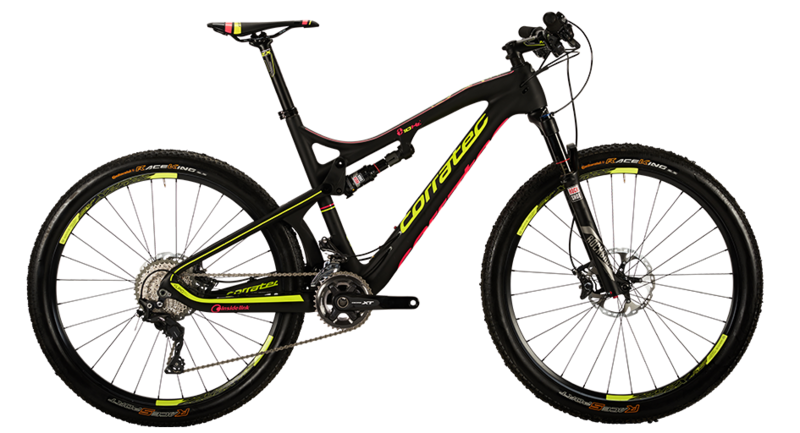 The combination of InsideLink kinematics for more efﬁciency uphill and the 10Hz suspension technology for rough downhill passages combine the advantages of a hardtail with those of a full-suspension bike (corratec Hardfully).